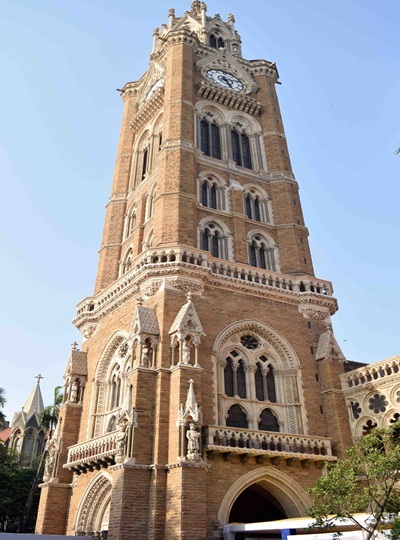 Mumbai’s architectural wonder, the Rajabai Clock Tower has received a magnificent makeover, thanks to Tata Consultancy Services. 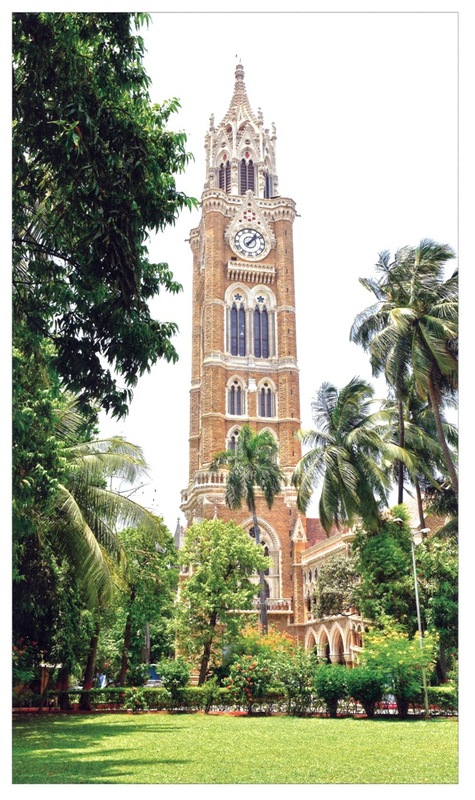 Two landmark heritage structures in south Mumbai, the Rajabai Clock Tower and Mumbai University Library reopened on Tuesday after extensive renovations. 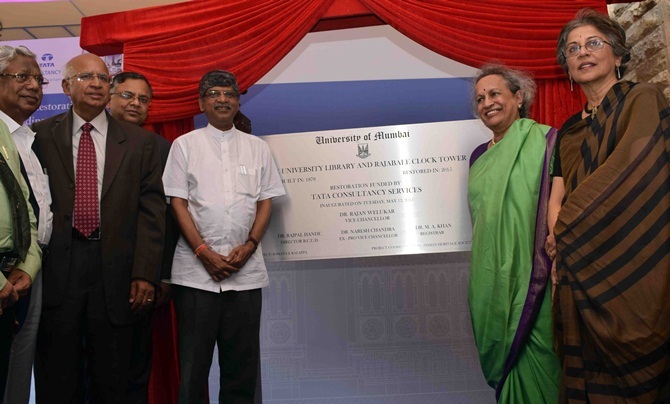 Mumbai University Vice Chancellor Rajan Welukar and Tata Consultancy Services CEO N Chandrasekaran were present at the event this evening to mark the occasion. S Ramadorai, who headed TCS when the company gave over Rs 4 crore (Rs 40 million) grant for the first phase of the restoration project, was also present. The Rajabai Clock Tower, an iconic 280-ft structure located on the University's Fort campus, was undergoing restoration since October 2013. Indian Heritage Society, headed by Anita Garware, has been pursuing the restoration project since 1995. 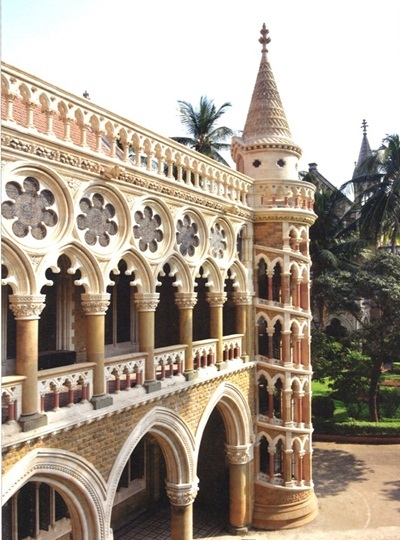 It got off the ground when Mumbai University roped in city-based architecture firm Somaya and Kalappa for the project in 2012. The project needed to adhere to the Ancient Monuments and Architect Act and Ancient Monuments Preservation Act. It got a shot in the arm once TCS pledged the funds. Along with the Clock Tower, the adjacent building housing the library also went under repairs. 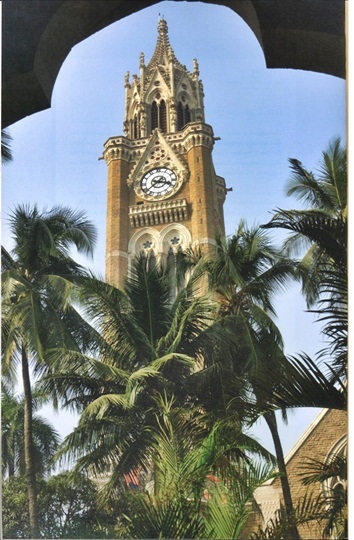 The foundation stone of the Rajabai Tower, modelled on London's Big Ben, was laid in March 1878. 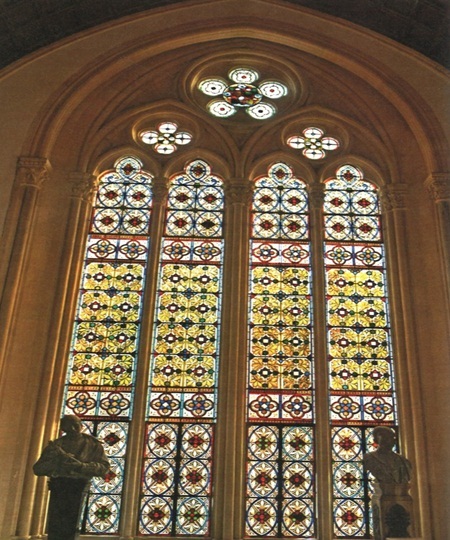 The construction was completed in November 1878. Phase one of the restoration - total repairs of these two magnificent heritage buildings - has been completed, while phase two, which involves repairs of the furniture and the electrification, will start soon. The buildings were designed in ornamental French style of the 13th century. However, the Tower also shows influence of the Campanile of the Florence Cathedral, designed by Italian painter Giotto di Bondone. 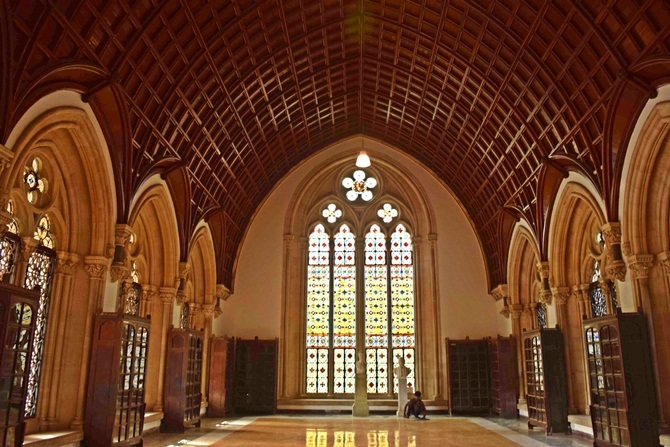 Sir Gilbert Scott sent his designs to India without actually visiting the country. His brief was to design 'an ornament to the city' and have 'bells of joy within it'. 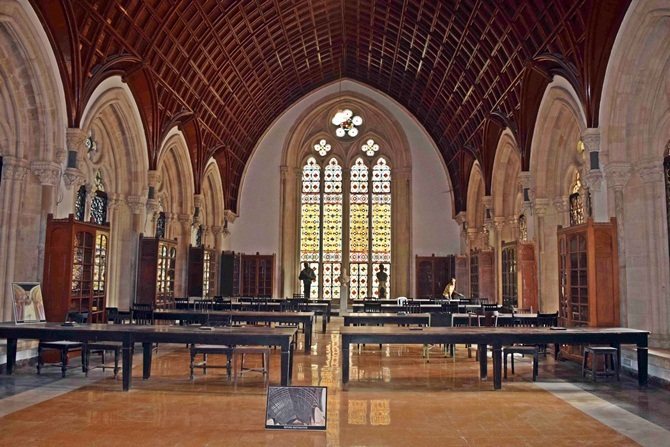 Managing director of the architectural firm, Brinda Somaya, said, "The structure had to be strengthened first, followed by restoration of weather-beaten sections and cleaning up of tiles and stones. The firm went to great lengths to find the exact Minton tiles laid in several of the parquet surfaces in the building." The exterior facade of the building depicts 24 dressed statues that represent the different castes of western India. An elaborate scaffolding structure was installed to ensure that all elements of the building were dealt with utmost care. In fact, a workshop was set up at 196 feet for restoration purposes, Garware said.